Small town located 30 km south of Sibenik, on the island that was bridged 500 hundred years ago so people could have connection with the mainland and their fields. It is surrounded with seven small islands and is truly a gift from the nature. With its stone houses, churches and narrow streets Primosten shows the perfect balance of the past and the present. Today, Primosten is an important tourist destination with a great offer of accommodation, nice restaurants, cafés, beautiful beaches and crystal clean sea. Two kilometers from the centre of Primosten, in a picturesque bay surrounded by the vineyards of the famous red wine Babic, lays marina Kremik. 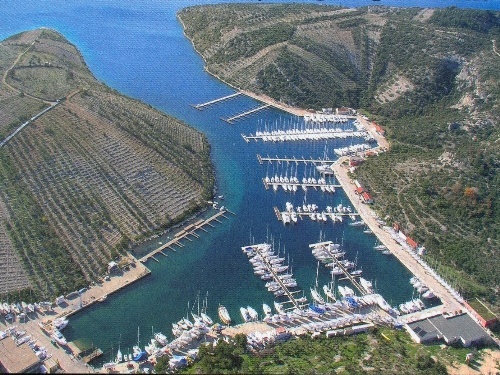 This marina is certainly one of the most protected marinas on the Adriatic. There are 400 moorings in the sea and 150 on dry land. 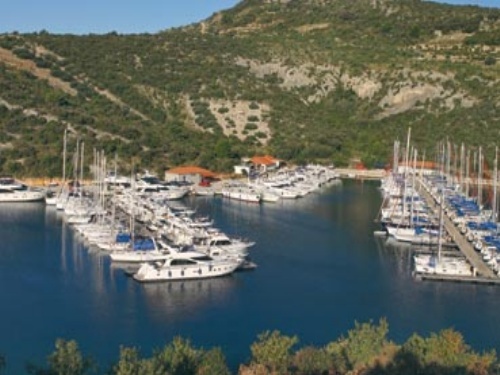 Some of the marina facilities are the following ones: reception, restaurant, market, nautical shop, technical service with a complex workshop, petrol pump and taxi service. 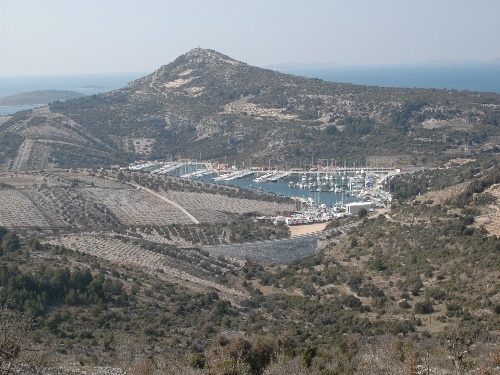 This is a perfect start point for all those who are landing on Split airport which is only 30 km away as well for all of those who want to visit Kornati National Park which is only 30 nm away.